(SPOT.ph) While there was sad news coming from Orlando over the weekend, the incident brought about solidarity for all kinds of love. Meanwhile, the Eraserheads had a surprise gig that left music fans wanting more. 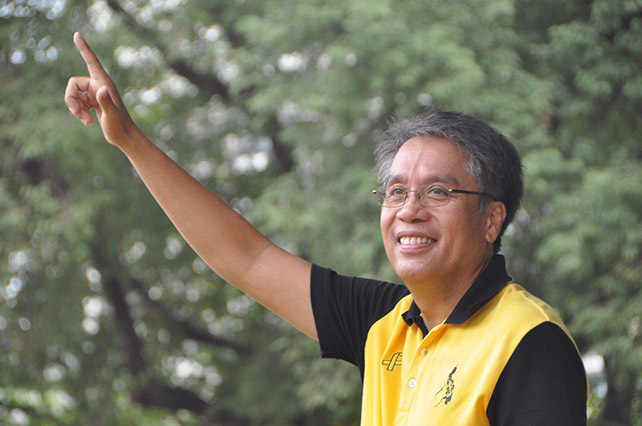 Plus, former presidential candidate Mar Roxas has been busy after the elections, and looks like he's found a new calling in travel writing. Here are the rest of the week's highlights, in quotes! 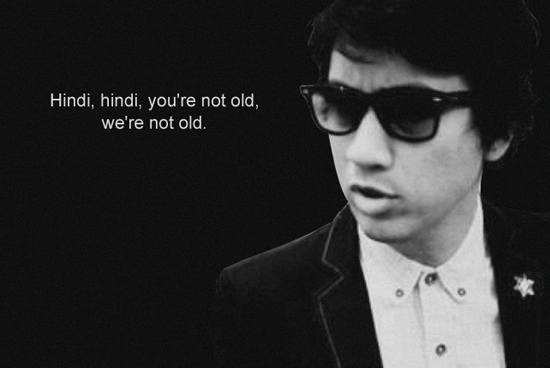 "We're definitely getting too old for this sh-t...Hindi, hindi, you're not old, we're not old." — Ely Buendia during the Eraserheads' reunion gig at a recent brand event. "I may have lost the elections but by golly I can pair-up a GoPro to an iPhone, take a picture, and send it! 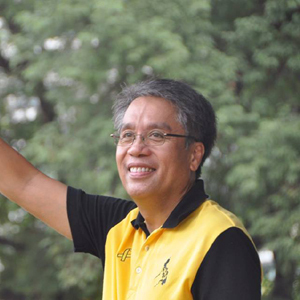 #lifeskill" — Former senator and presidential candidate Mar Roxas, on Day 1 of his "Thank You Tour." “This needs to stop. Please, no more.” — Lea Salonga on the Orlando shooting that took 50 lives. 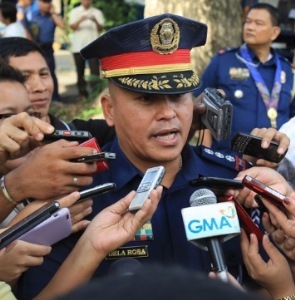 “I challenge you all to a gun duel, man to man.” — Incoming PNP Chief Ronald dela Rosa on drug lords who have allegedly raised a bounty to have him killed. 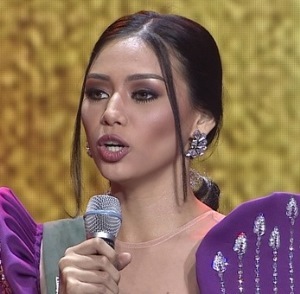 “Sobrang hirap po ng Q&A kahit gaano kasimple 'yan.” — Miss Earth contestant Bellatrix Tan on her unusual answer about El Nino and La Nina. 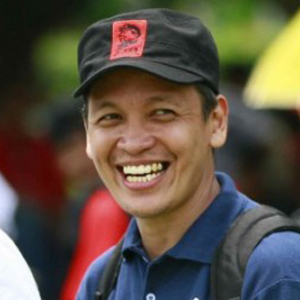 “We’d like to make it clear that the June 30 rally is not a protest against Duterte but an affirmation of the people’s desire for genuine change.” — Bagong Alyansang Makabayan Secretary General Renato Reyes Jr. on their show of support for the new administration. Change is...oh, we've all heard it a million times by now. "It’s not really an invitation. I think it was what the fans wanted lang, fans of Marvel." 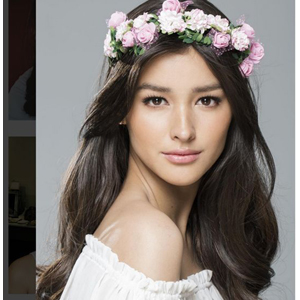 — Liza Soberano on rumors that she has been offered to play the role of Mary Jane in Spider-Man. That would have been cool. 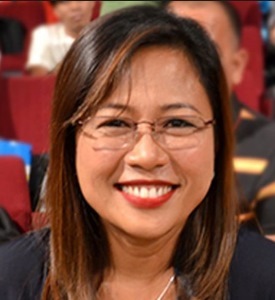 “Ito talaga ang pangarap ko. Ever since, gusto ko ng sarili kong pamilya.” — Kristine Hermosa on why she chose to stay away from showbiz. “Napakaganda ng letra. Alam mong galing sa puso niya. 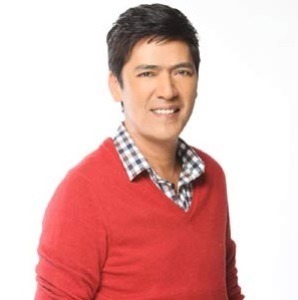 Hindi basta ginawa lang dahil may pelikula at kailangan ng theme song.” — Vic Sotto on Maine Mendoza’s songwriting skills. “Mukhang may part two na. Kung hindi man part two, they’d do another film.” — Director Cathy Garcia Molina on the success of Just the 3 of Us and a possibility of another John Lloyd-Jennylyn film. 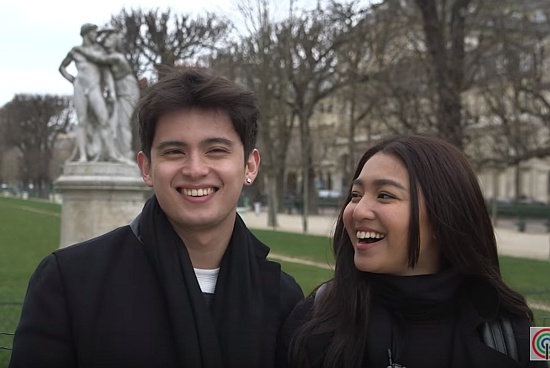 Looks like another budding love team.